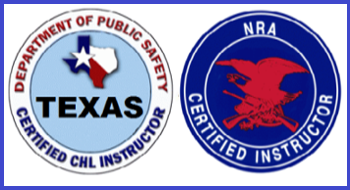 I am a 10-year veteran of Law Enforcement and Security details and maintain certification with the Texas Commission on Law Enforcement Officer Standards and Education (TCLEOSE). Over the past 4 years I have coached and developed over 650 officers annually, serving as a primary instructor in special tactics and procedures. 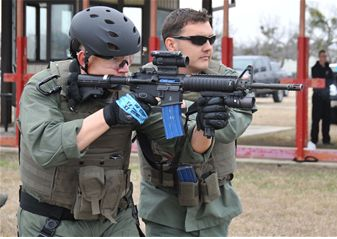 I was formerly in charge of Lackland AFB’s Emergency Service Team (SWAT), leading an elite group of operators in preparation for emergency response. In 2010, I was extremely humbled when I was notified of my selection as the Air Force Outstanding Civilian employee in my field. My passion has always been teaching and instructing individuals to defend themselves when the time is needed. My extensive training and past experiences have given me a solid foundation of knowledge that I can relay in the classroom. I welcome the opportunity to give back all the training I’ve learned to those wanting to expand their training on self-defense and firmly believe that we “can” protect our community … one citizen at a time. We only need to watch the news each night to understand how crime rates are on the rise and how they affect us as a community. Possibly the most disturbing statistical prediction is that one in four females will be sexually assaulted in their lifetime. I will not sit back and passively accept this…we as a community cannot accept this. 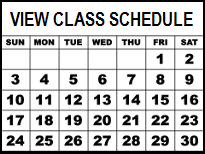 I know I can make a difference and truly look forward to having you in one of our training classes.